There are only a few requirements that must be met to qualify for NGLCC certification: the business must be majority owned, operated, managed, and controlled by an LGBT person or persons who are either U.S. citizens or lawful permanent residents, be headquartered & formed in the U.S., and exercises independence from any non-LGBT business enterprise. “The first step is that you have to prove that you’re gay,” Andrews said, laughing. His marriage license to husband Matt Paco met that requirement. Andrews says he already had the rest of the documentation needed for the entire process because he keeps these records in running his business. 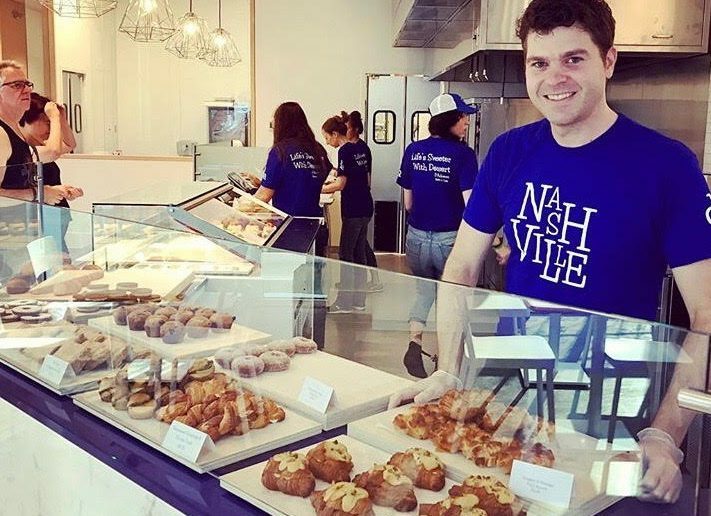 Lisa Howe reviewed his business plan and quizzed him about the business, ensuring that the bakery would meet the requirements to be LGBT certified. The time required was just a couple of hours over a couple of days.